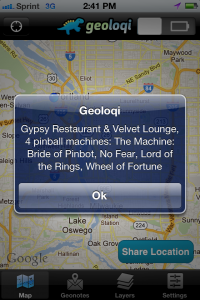 Geoloqi launches MapAttack! 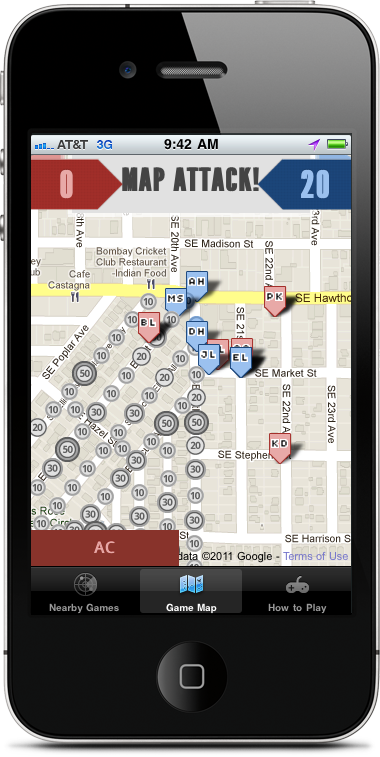 a real-time location-based mobile gaming platform of awesomeness. 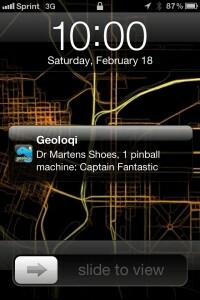 MapAttack is a real-time location-based GPS game running on the @geoloqi platform. Coming to a city near you. 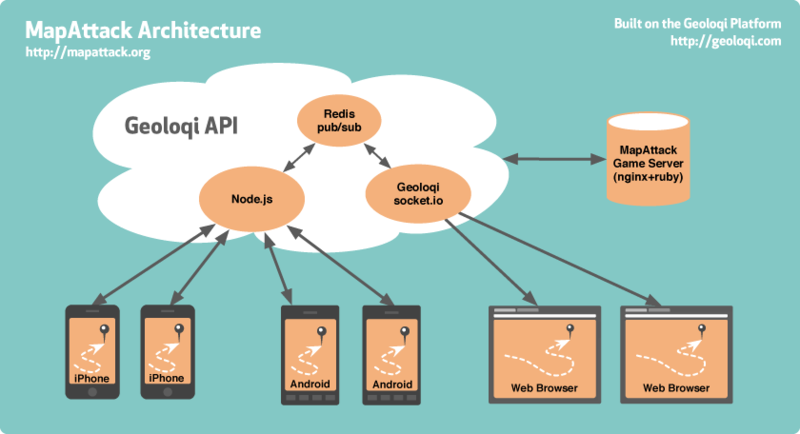 Behind MapAttack is Geoloqi’s powerful location-messaging platform and our new gaming platform that can scale up to handle hundreds of thousands of parallel users. So you can turn the real world into a game, of course! To get to run around while doing awesome things and have fun! The feeling while playing a real-life game is one of the best things on earth. It’s not common, but it’s becoming an increasingly awesome possibility with mobile technology. We hope millions of these games occur and that we can make more of them possible. We’re always inspired by Jane McGonigal and AreaCode and we’d like to increase our ability to bring more people into real-world gaming. 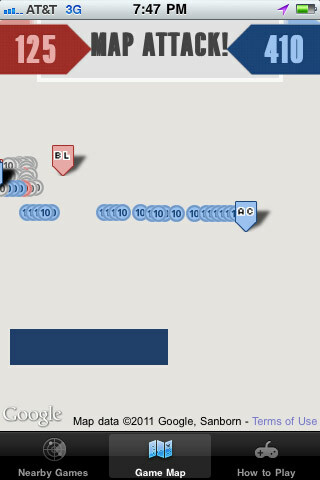 Thanks so much to Pat Arlt for the excellent design and CSS for this gamemap. 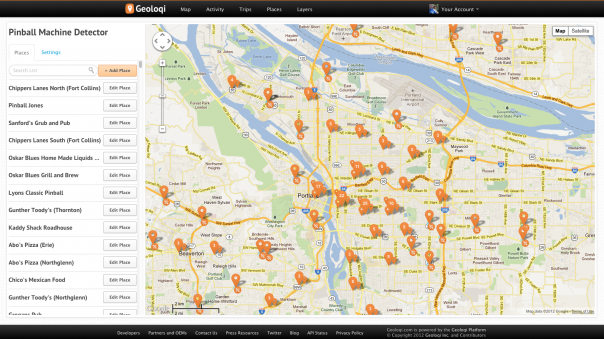 The map intelligently shrinks and grows based on browser-window size. Check it out! Some of the MapAttack players! 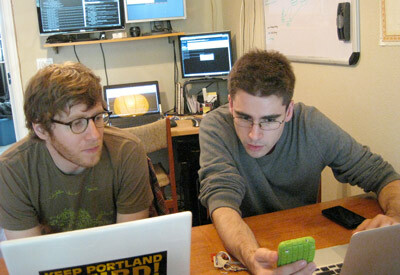 Aaron Parecki and Kyle Drake furiously worked on a last-minute OAuth2 issue before everyone could join. 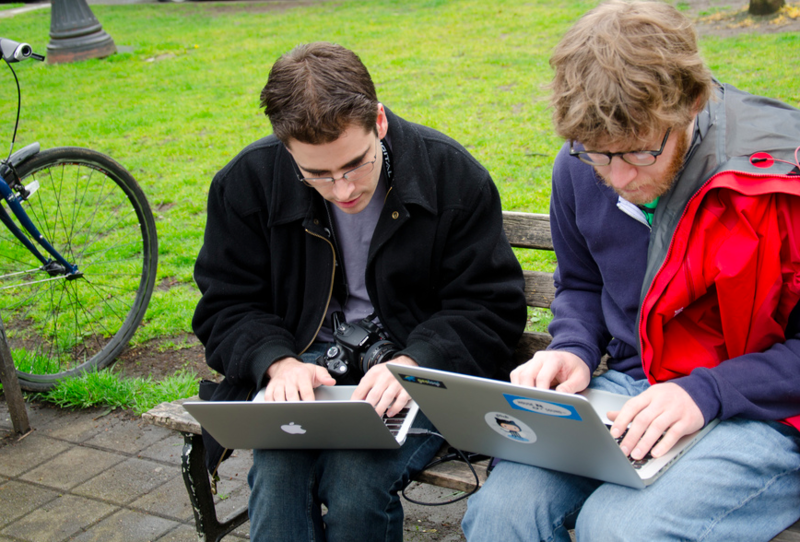 This lightning-fast park bench programming is brought to you by tethered Android phones! Thanks to @reidab for the photos! 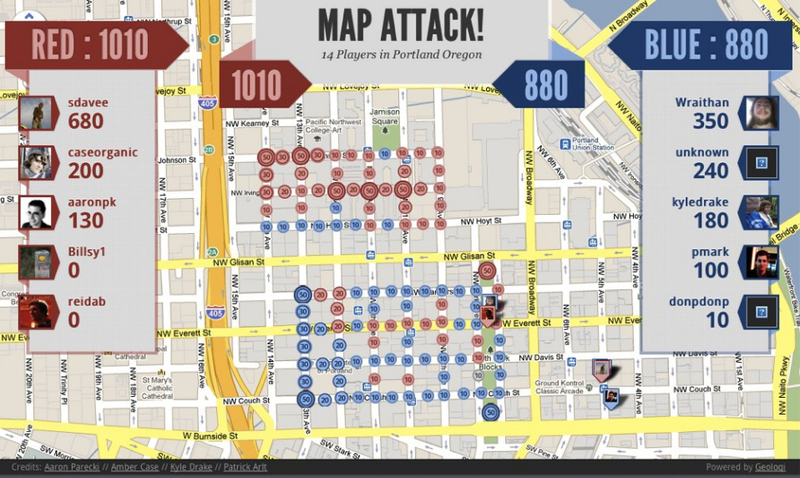 The experience of playing MapAttack was a unique one. Similar to playing Pac Manhattan at WhereCamp Portland in 2008, the Park Blocks and Pearl District became something more than just a series of streets. 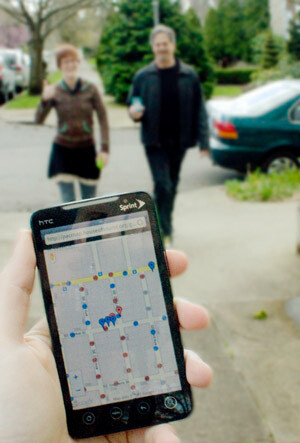 When the game was running we were all motivated to explore and gather points by a very different drive than simply walking down the street. It was a completely wonderful and intense feeling. 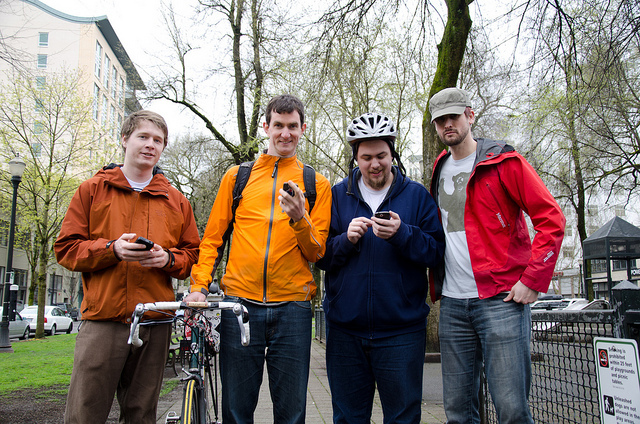 How a real-life game feels can’t be fully described unless you have played a real-time alternate reality game. There’s something behind these types of experiences, and that’s why it’s been so exciting to build this type of game. Here’s a short video of @caseorganic explaining the game. Thanks to Sam Churchill of dailywireless.org for taking the video on our first day of testing! What Next? 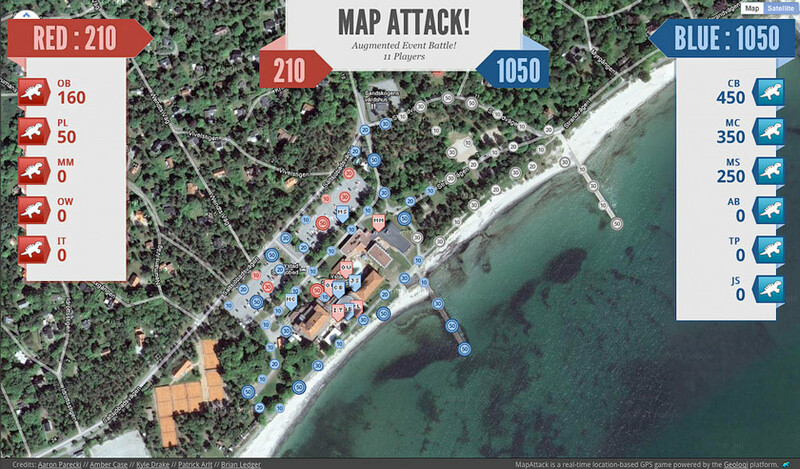 MapAttack at WhereCamp and Colombia! 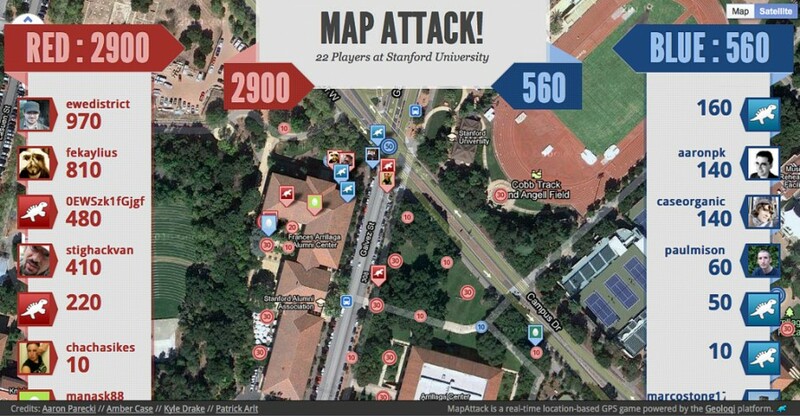 After we speak at Where2.0 next week, we’ll be bringing the game to Stanford University where we’ll be bringing MapAttack to WhereCamp. 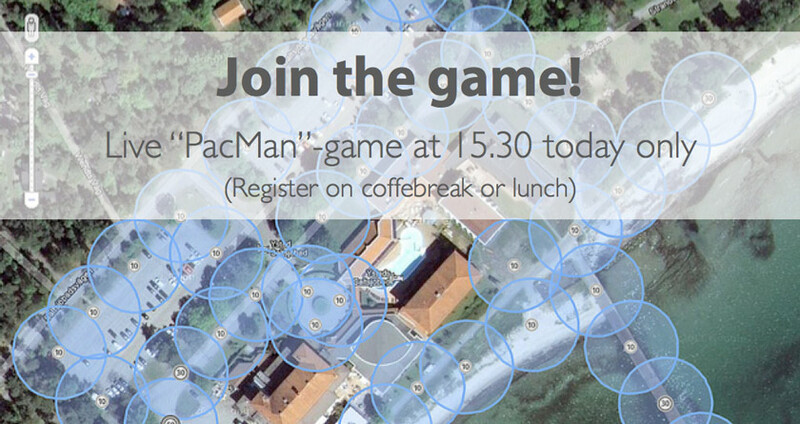 Our first international remote game will be in Medellín, Colombia later this summer. There’s going to be a lot more! 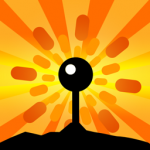 You can follow MapAttack on Twitter for updates and if you’d like to ask us questions about how to use the platform to make your own games. We’ll have a game-editor and game system set up after we get back from Stanford! See you soon! Giant enormous thanks go to Aaron Parecki, Kyle Drake and Pat Arlt for making this game come to life. 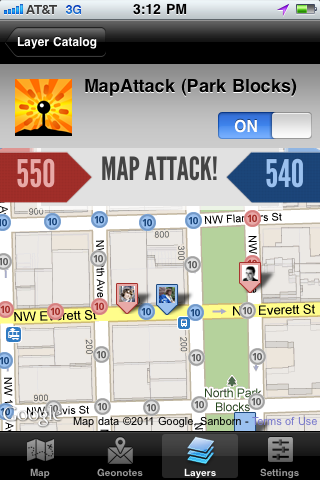 Want MapAttack in your city? Let us know below!